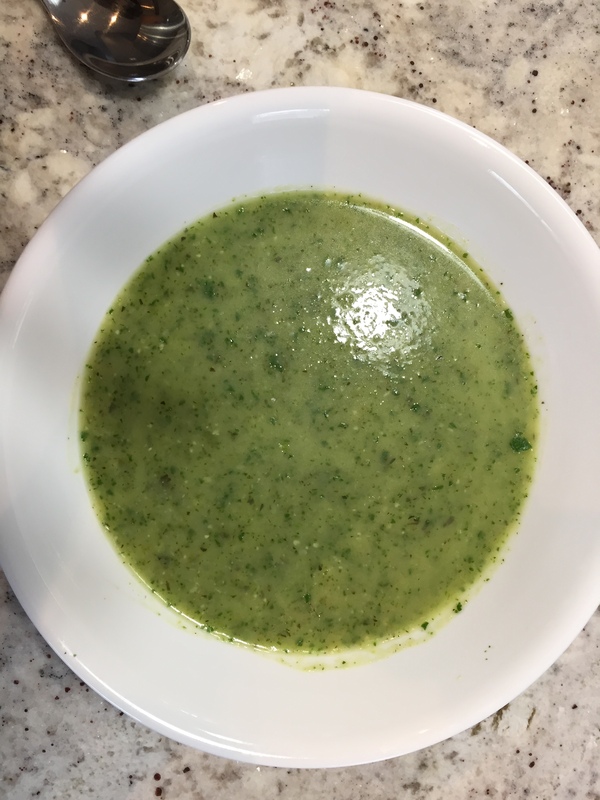 This entry was posted in appreciation and tagged cover reveal, Eating Made Easy, healthy eating, healthy recipes, sister advice, vegan recipes, vegetarian food, Zucchini soup by taylorgraceauthor. Bookmark the permalink. Absolutely. Thanks for the added recipe!